Treat your skin to the nutrient-rich benefits of Elemis Superfood Cleansing Wash, a greens-packed cleanser that performs a deep cleanse to leave skin feeling refreshed and purified. 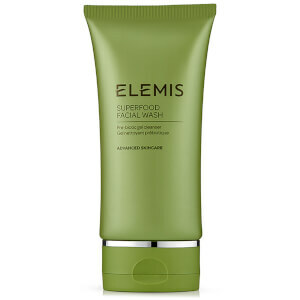 Utilising a cocktail of green superfoods, including Wheatgrass, Kale and Nettle, the nourishing face wash effectively lifts away dirt and impurities while feeding skin with essential nutrients to help restore a fresh, healthy glow. 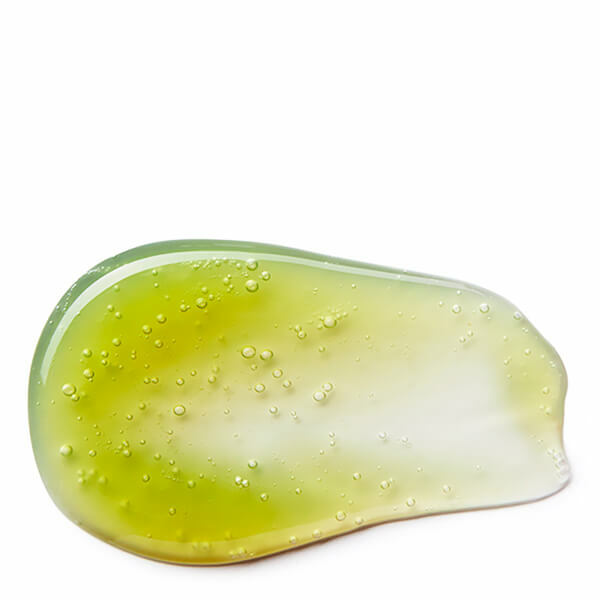 Broccoli Seed, Avocado and Pumpkin Seed oils are combined with a natural sugar derivative pre-biotic to ensure skin feels healthy and balanced. Expect a refreshed and revived complexion with improved luminosity.